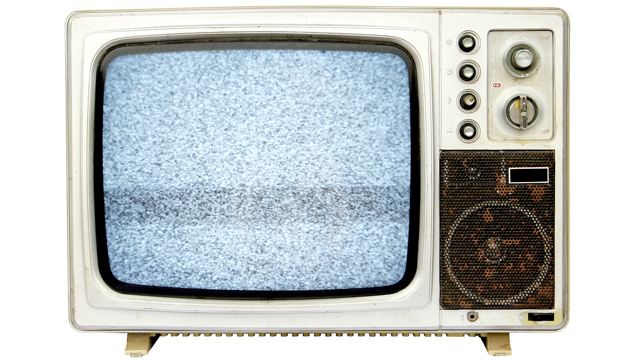 The date of the switchover from analogue to digital TV signal will be determined on 28 March 2014, the Court of Appeal has ruled today. The verdict on the case challenging the digital migration filed by 3 media houses, was to be delivered today, Friday 14th March, but the court of appeal has postponed the ruling to the 28th of this month. Three media houses namely, Royal Media Services, Nation Media Group and Standard Group brought the case before the courts opposing the government backed digital migration. Through its lawyer Paul Muite, the media houses argued that they were not opposed to the digital migration but were opposed to their content being distributed by a third party. Muite said the media houses cannot abandon their frequencies for that of a carrier who is in direct competition with them. He added that the media houses should be granted digital licenses and frequencies to operate, stating that the Freedom of the Media provided under the article 34 of the constitution cannot be enjoyed without broadcasting licenses and frequencies. The migration from analogue to digital signal had been suspended for 45 days last year in order to pave way for the hearing of the case. The 3 appellate judges – Daniel Musinga, David Maraga and Roselyn Nambuye – restrained the Communications Authority of Kenya (CAK) from switching off analogue television signals as a result of the appeal case filed by the three media houses. A loss in the case for the broadcasters on 28th March could inevitably lead to another blackout of the three media stations as witnessed on December 27, 2013 – leaving them with no option but air their content through the two licensed signal distributors Signet or Pan African network. A win in the case for the broadcasters would mean the government could be forced to cede the third license it has been holding to media houses to set up their own infrastructure further pushing the digital migration date to allow the third player to put their house in order.